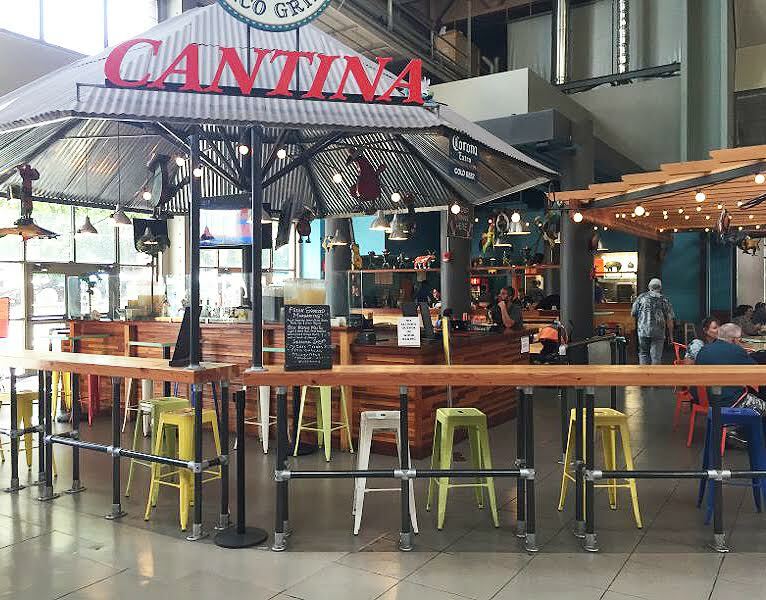 The industrial look of our Cafe Collection of modern bar and counter stools, contemporary benches, tables and chairs is the same look that has become the back bone of European cafe design, especially for street front cafes that embrace the indoor + outdoor dining ideal. Eurway Modern Furniture proudly offers the best selection of types, finishes and variations of industrial cafe style designs for your consideration. Industrial styles are almost always based on some combination of wood and metal materials, left as raw looking as possible. This combination of exposed materials harkens back to the technologies of the early industrial revolution and delightfully romanticizes it within a modern urban context. This makes the industrial style especially well matched for modern cafes and coffee shops, where urbanity and contemporary design are worn as a badge of honor. The use of street-front commercial space for dining, lounging, and coffee drinking creates an ideally urban atmosphere. It can weave the cultural fabric of a city's center and humanize the pedestrian and public spaces that are too often abandoned for the needs of traffic engineers and motorists. The utilization of outdoor spaces for dining, lounging and coffee drinking does not have to be confined to cafes with high dollar, street-front properties in downtown districts. Any pub, restaurant, bar, beer garden, coffee house, or sandwich shop can embrace their outdoor space, should they have access to some. Doing so can invite entirely new demographics of customers to be drawn toward your space. Embrace the outdoors with cool, contemporary outdoor dining furniture, and let you customers enjoy the sunshine and the breeze. If you're an interior designer, architect, specifier, or other accredited design professional, be sure to apply for our Trade Discount Program. We work with designers and trade partners regularly and are happy to hunt additional products down and offer trade and quantity discounts. Send us a floor plan of your indoor and outdoor commercial space and we will be happy to send back a sketch with furniture scaled and specified. However we can help make your dreams of a cool modern commercial space happen, we are happy to lend a hand.